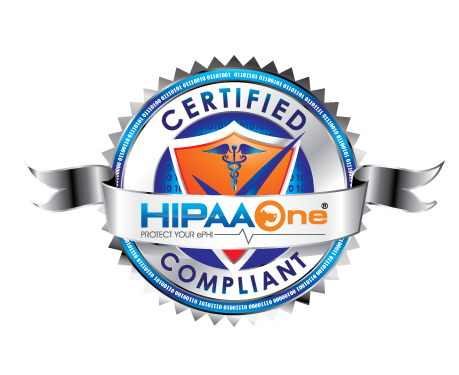 At HIPAA One, we are committed to providing your organization with the tools and resources to appropriately market our services to your current and prospective clients. We truly view value added resellers (VAR) and partnerships as a “You win, We win” relationship and will do everything we can to help you be successful. Being that each partnership is different, we tailor our partner marketing efforts to meet the specific needs of your organization and client base. Focus on Electronic Health Record (EHR) software and conversions, healthcare security, compliance and/or Health I.T.